Welcome to a new age of innovative heating and cooling systems that add convenience and reliability to providing cooling in a wide range of applications. 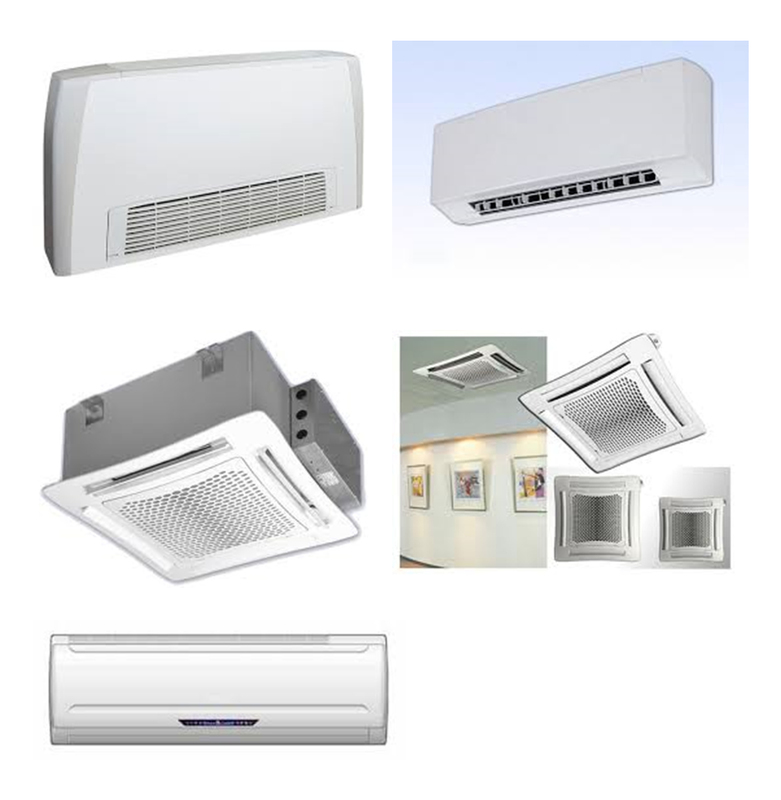 Be it in the Home, Office, Hotel, Industry, Mall, Cold Room or other Cooling application. Gas Absorption Air Conditioning is particularly suited to countries such as Nigeria, where the power utility grid is not very reliable and power generation costs are high. 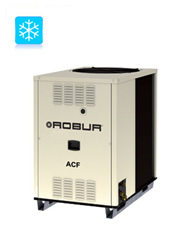 Using direct primary energy through LPG or natural gas, Robur’s award winning systems generate chilled water down to minus 10oC, which can be used for air conditioning or refrigeration. 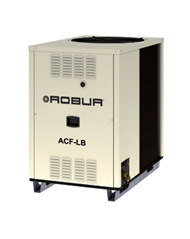 Robur Absorption Chillers are: easy to install; they cool only when required, thus avoiding standby loss; and a single unit can handle large loads. They use available sources of heat energy to generate cooling. The cost of a gas Absorption Chiller is comparable to installing several conventional electric split or wall air conditioning units. • 86% lower electricity demand (can run off an inverter). • Independent and Modular – precise control for comfort. • Quality Italian design and manufacturing. • Single refrigerant fill over the lifetime. 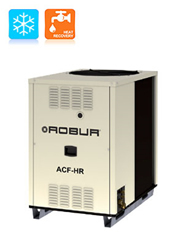 • Efficient cooling and only when it is needed. • 20 Year Service Life! Robur LB Model: Gas absorption refrigerator special performance to produce a solution to low temperatures. 2015 © Asiko International, Inc. All Rights Reserved.